Select this registration to complete your order. 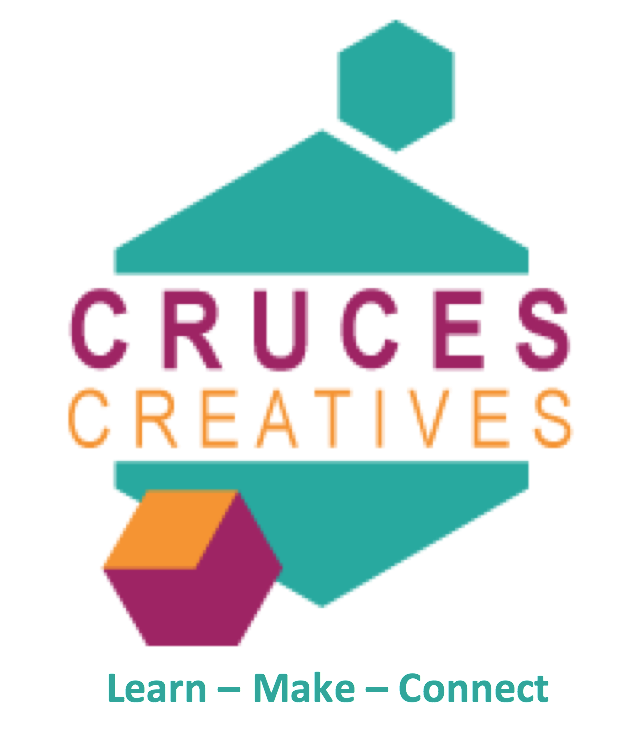 This fall, you can support Cruces Creatives while getting a great t-shirt screenprinted by local artist Chris Shelton of Reviver Printing. The t-shirts are a soft 50-50 cotton-polyester blend, available in sizes XS-4XL (unisex) and the colors blue, white, black, and gray (see below). The price is $20 per shirt, and all proceeds support your makerspace. To ensure that your shirt can be printed on time, please place your order by Monday, October 15. 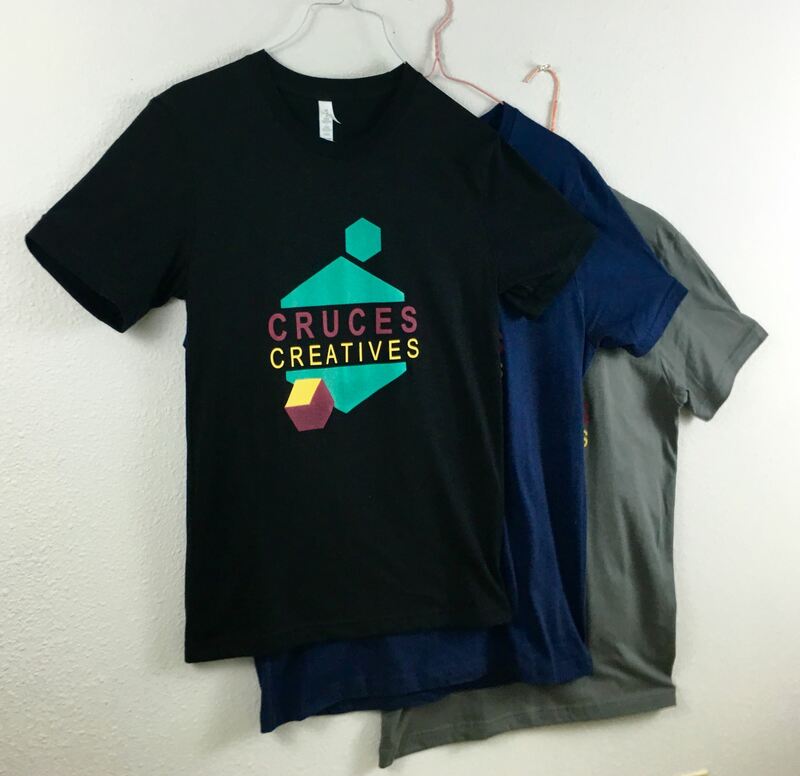 You can pick up your shirt(s) at Cruces Creatives during business hours starting on November 16, or you can have your shirts mailed to you for $5 in shipping costs.